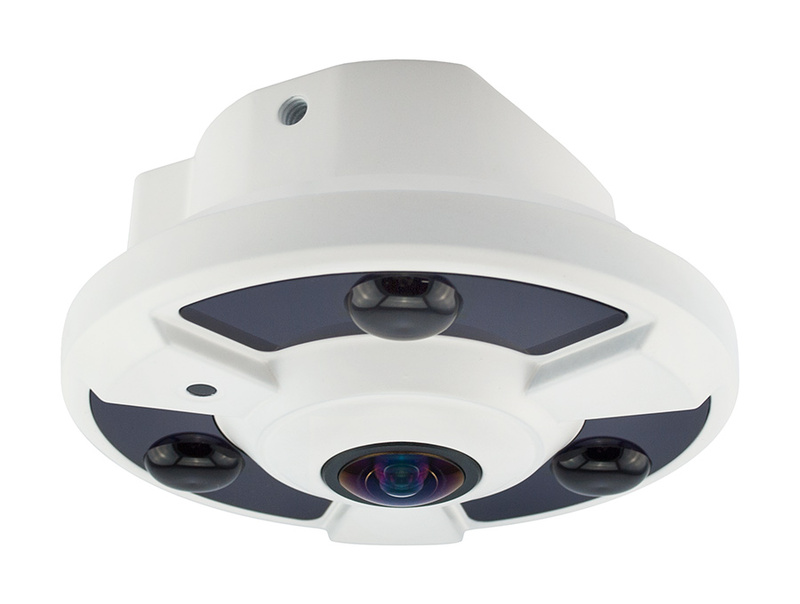 Fisheye/Panoramic cameras use a single fisheye lens to capture 360° or 180° panoramic video streams in realtime. Starlight Technology delivers crystal clear and real time video streams in extremely dark surroundings. Better performance at low illumination is achieved by newly improved sensor technology, rather than by prolonging exposure time. Choose from models listed below, or contact us for further customization for your projects.